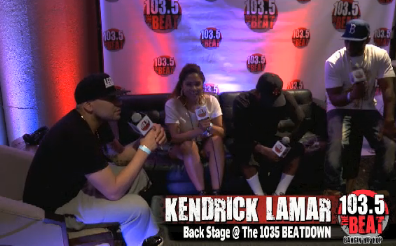 Angela Yee, DJ Envy and Charlamagne caught up with Kendrick Lamar for a chat at the BB&T Centre in Sunrise, Florida after The 103.5 Beatdown concert where he headlined. Check out the interview below along with an interview with DJ Khaled. 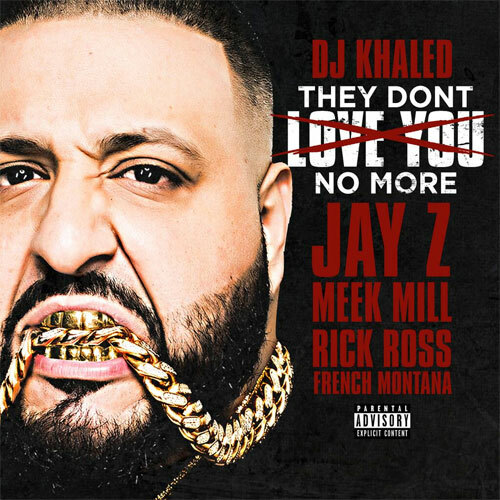 After making the big announcement, DJ Khaled unleashes his latest single “They Don’t Love You No More” featuring Meek Mill, Rick Ross, French Montana and a verse from Jay-Z. Take a listen below. 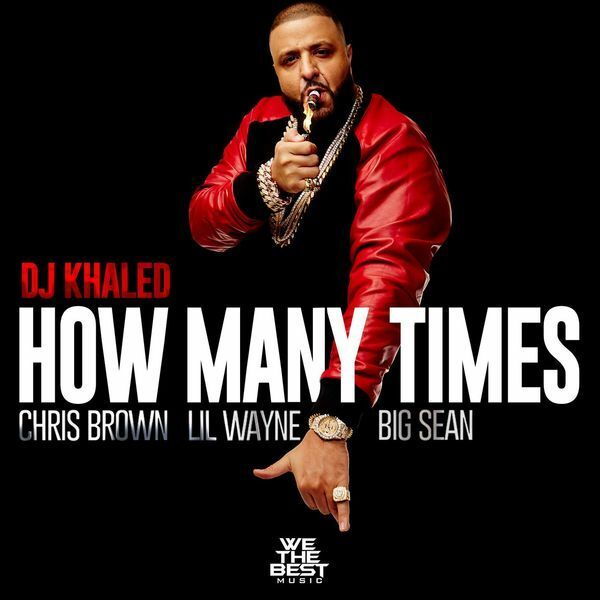 Khaled’s new album coming soon. DJ Khaled just revealed to MTV that he has a new single with Jay-Z titled “They Don’t Love You No More”. 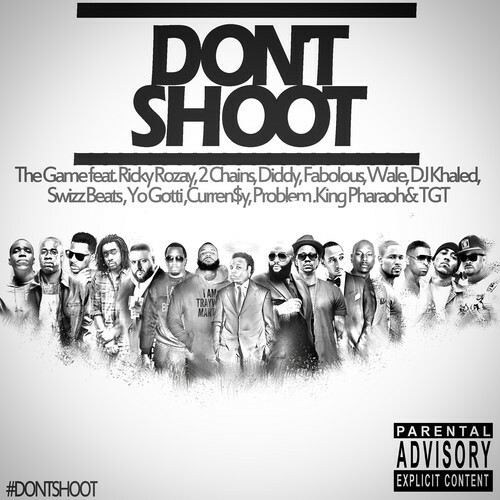 The single will appear on Khaled’s upcoming 8th studio album. Check out Khaled’s trailer for the single above where he visits Jay’s old hometown.